This web site is the official internet site for Pesanka Consulting and is provided as a service to our customers and to the general public. Unauthorized attempts to upload or change information on this web site are prohibited. This web site will be updated on a regular basis, however we make no claims, promises or guarantees about the accuracy, completeness, or adequacy of the information contained in or linked to this web site and associated sites. Data on this internet site is public information and is generally available to copy or distribute. Copyrighted material may not be copied without permission. If material is copyrighted it will be clearly labeled as such or will include a copyright [©] symbol. 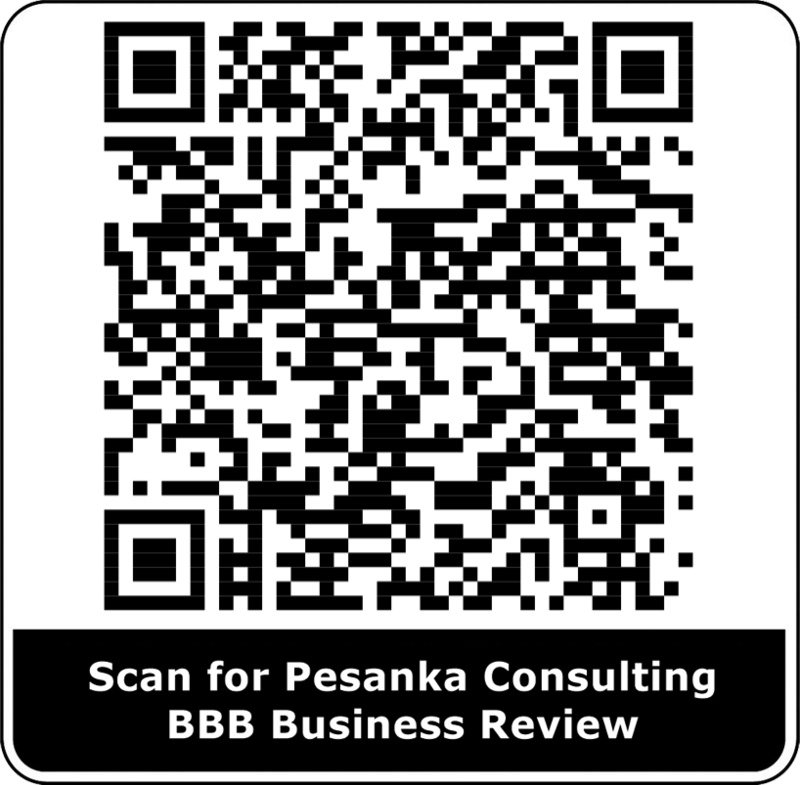 Links provided to third party web sites will cause you to leave the Pesanka Consulting web site. The linked sites are not under the control of Pesanka Consulting and we are not responsible for the content of any linked site, any link contained in a linked site, or any changes or updates to such sites.